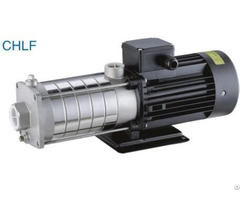 ZB3A Series stainless steel rotor lobe pump can also be named collodial pump. 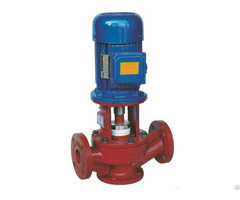 It has more special function than normal rotor pumps. 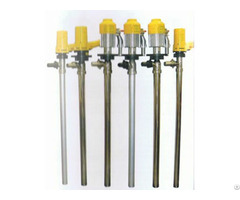 The pump is particularly suitable for high viscosity jelly. 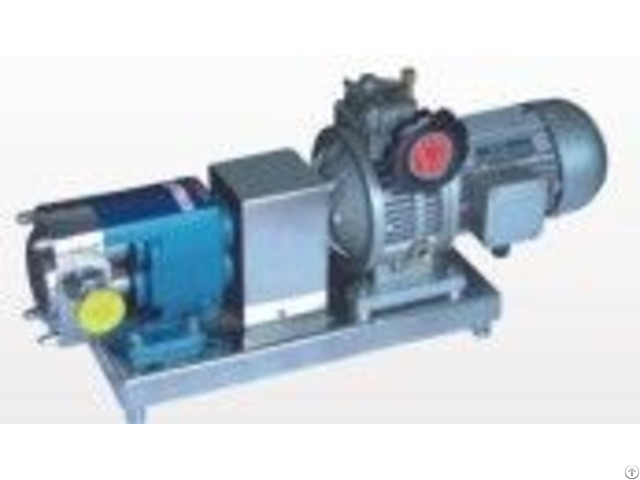 All wet parts of ZB3A pump are made of stainless steel and are used to pump the fluids with high viscosity. The fluids temperature: -30 to 200 degree Celslius. Application: Dairy products: Sour milk, Fresh milk, Ice Cream, Cream Slices and Whey. Beverage: Beer, Wort, Yeast, Aerated water, Concentrated fruit solution and fruit, juice drinks Food: Ketchup, Fruit paste, vegetable pulp, pudding, Jam, Jelly, Seasonings, Fruit filling, sweetener, Yeast paste, Salad seasonings, Cakes, Meat pulp, Minced meat, Veil fat and edible oil. Candy: Syrup, Thin Cream Filling and Chocolate Cosmetics: face cream, lotion, Hair Gel, Hair Dye and Essential oil. Medicines: Pill paste, Extract, Emulsifying agent and ointment. Chemicals: Fat, Solvent, Resin, Polymer and Dyestuff.